According to Wikipedia “Renewable energy is energy that is collected from renewable resources, which are naturally replenished on a human timescale, such as sunlight, wind, rain, tides, waves and geothermal heat.” Renewable energy is important because energy is produced using natural resources that are constantly replaced and never run out compared with fossil fuels which draw on finite resources which will eventually be used up. Fossil fuels were formed from the remains of living organisms existing millions of years ago and when they are burned, they release energy that can be turned into electricity. However, when burned, fossil fuels give off a lot of carbon dioxide and contribute to climate change. Although fossil fuels are made from living organisms, they are being used up at a much faster rate than they can be formed which means that they will eventually run out. 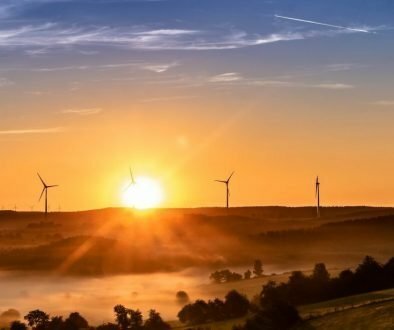 In comparison with conventional energy technologies like coal, oil and natural gas, renewable energy technologies are clean sources of energy with a much lower environmental impact. 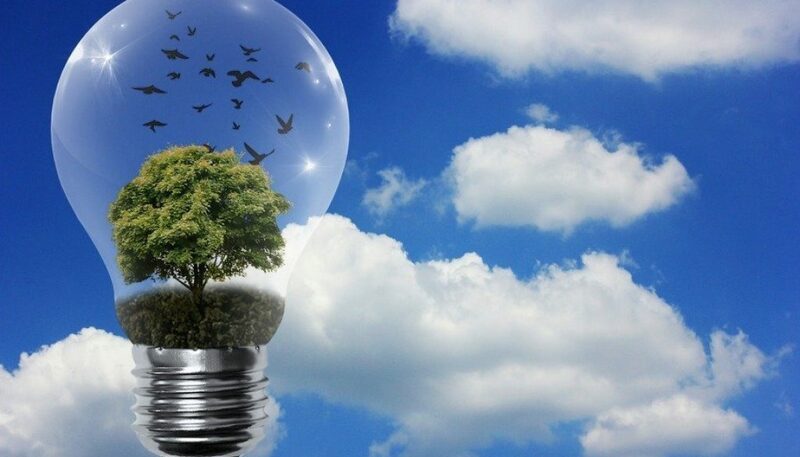 As a homeowner, you may already have direct access to renewable energies such as solar energy and bioenergy. Solar energy is energy generated from the sun’s heat or sunlight and which is captured and converted into electricity or used to heat air, water or other fluids. 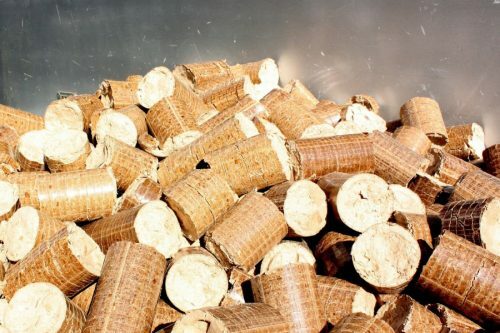 Bioenergy is derived from biomass to generate electricity and heat. Biomass is any organic matter of recently living plant or animal origin, for example, the pellets which are used to fuel pellet stoves. You may have consumed electricity from your energy provider which has been generated by ocean energy, hydropower or wind energy. 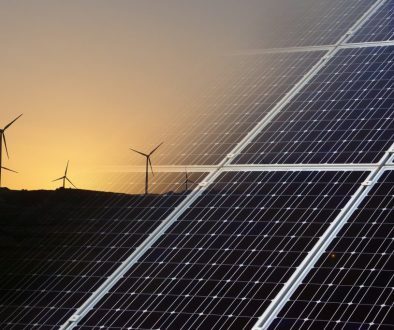 As well as having a less negative impact on the environment, these renewable energy sources can be cheaper options for energy suppliers compared with traditional fossil fuels. You can also save money by using natural resources such as sunlight to heat your domestic hot water or your swimming pool and to generate your own electricity. If you are interested in learning more about renewable energy and how it can help you, Free-Sol will be showcasing and demonstrating various renewable energy solutions later this month. You will be able to see the various products as well as ask any questions you may have.